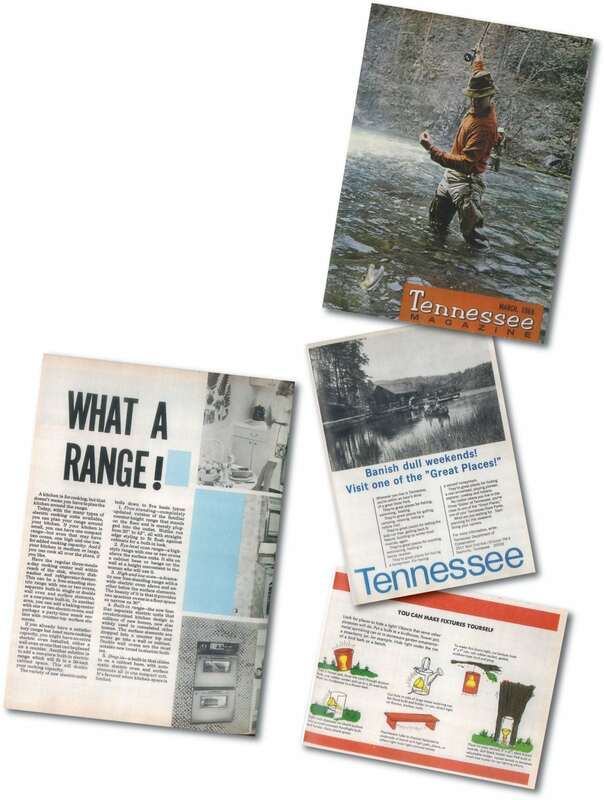 In the March 1968 edition, readers learned about the different types of electric ranges and their versatility in being adaptable to existing kitchen layouts, were invited to experience “great places” in Tennessee State Parks and were inspired to make their own garden lighting fixtures. While our fashions, appliances and recipes have significantly changed since our first issue in 1958, our mission to entertain, educate and inform our readers has not. 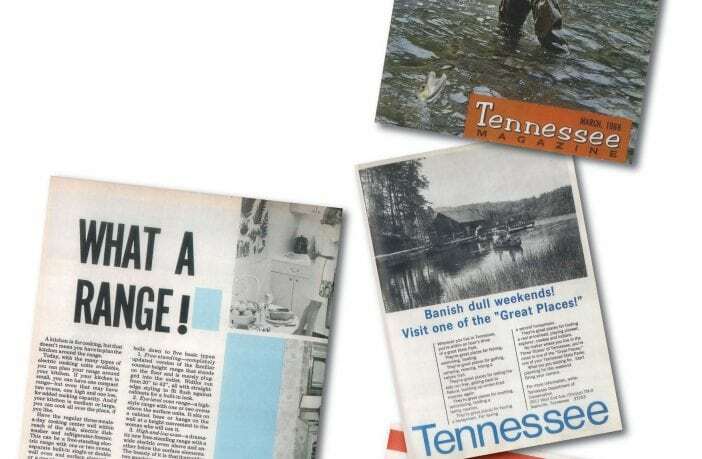 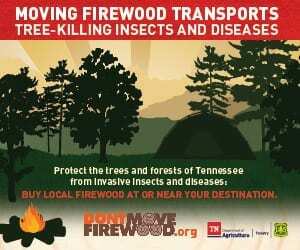 Here’s a glimpse of what members saw 50 years ago in The Tennessee Magazine. View the entire March 1968 edition below.